It is because of our donors, sponsors and volunteers that Repercussion Theatre can continue to deliver first-rate, professional and visually dynamic theatre for free or a ‘pay-what-you-can’ admission, and can continue to create new programs that will touch the hearts and minds of Montrealers. As an integral part of the cultural fabric of Montreal, Repercussion Theatre is dedicated to building community — bringing people together to experience high quality, professional, classically based theatre regardless of income, culture, language, age or education. 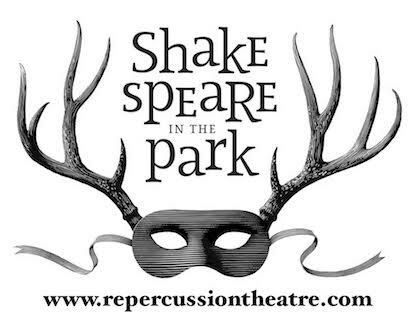 By supporting Repercussion Theatre, you are investing in a much-loved Montreal tradition, helping to create memories, and introducing new generations to live theatre. You can become a sponsor of one of our Repercussion Theatre performances, events, or programs through our sponsorship programs.